2018 is almost at an end; with Thanksgiving right around the corner, it’ll soon be Christmas and then the New Year. For marketers, such holidays are a great time to reap the rewards of their marketing efforts. But just because the results are pouring in, doesn’t mean your marketing efforts should stop. The web and its complimenting technologies are in a state of continuous creative destruction which leads to its never-ending complex evolution. 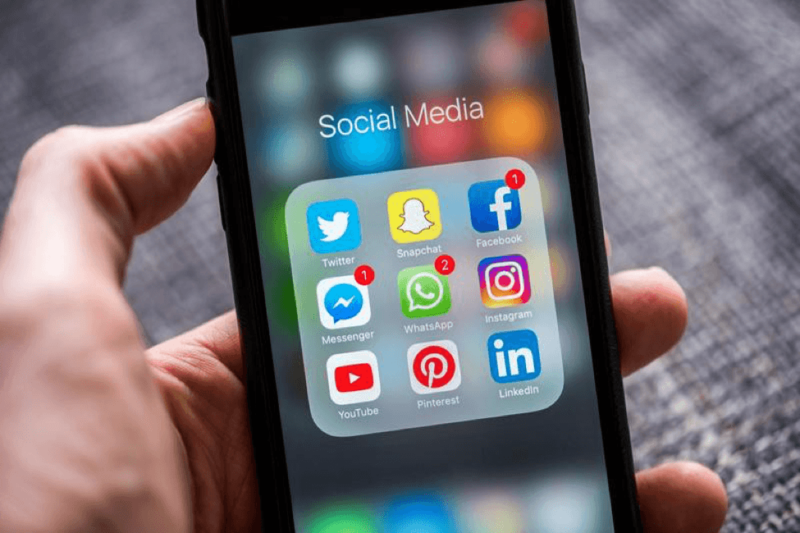 For the rest of this year and the next, you will want to hone and refine the applicability of the following new social media trends that successful marketers need in their repertoire. The saying goes, ‘A picture is worth a thousand words.’ According to Forrester, in this day and age, one minute of video is worth 1.8 million words. 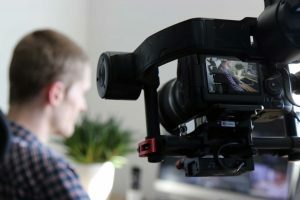 After making its debut in 2015, video content has steadily gained popularity and according to the Cisco VNI Forecast Report, 70% of all traffic in 2015 was video traffic. On the other hand, YouTube’s official blog reports 1.5 million logged in viewers every month, and many others that may visit the site without an account. Not only do consumers today have less time to peruse leisurely through blog posts, but they are also being bombarded by absurd amounts of information and advertisements. In such a competitive environment, video content is engaging and memorable. It is also easier to recall and helps with brand retention. Cisco forecasts that by 2020, more than 80% of all online consumer traffic will be made up on online videos. The nature of our demanding lives leaves little time to scour through blog posts, even 59% of executives agree that they would rather watch a video. The concept of influencer marketing is not a new one. However, the vastness of the internet has created opportunities that were not always possible – one of these opportunities is micro-influencing. A micro-influencer is a well-known social media artist, possibly on SnapChat, Instagram, or YouTube. These people have a strong following of fans of anywhere between 1000 – 90,000. A number in 6 digits represents a macro influencer and everything above that is celebrity status. Companies have begun to collaborate with famous social media artists to increase their credibility and this was reported effective by 94% of marketers in 2016. Micro-influencers have a community of their own in which they engage with their followers, and in comparison to celebrities and macro-influencers, they have a 60% higher campaign engagement rate. Additionally, there are many micro-influencers that companies can choose from to help generate engaging content, and still within their marketing budgets. We know it’s upsetting, but your social platforms are in fact listening to your conversations. We’ve all experienced having a conversation about something specific and finding an ad pop-up on your phone five minutes later while you’re going through your social media. Many software help businesses make efficient use of social listening to create seamless experiences for the customer. Through social listening, businesses can find out what their customers think and believe about their company or their product and services. Such data allows companies to redirect their marketing efforts into the correct and needful channels; instead of spreading it all over, making sure they target relevant audience groups. Companies of all shapes and sizes have begun to understand the importance of an online presence and the advantages tied to it. Creating content through blogs, pictures, and even video is a great way to convey your business’ persona, objectives, and core operations to the public as well as Google. In the first quarter of 2018, an estimated 6 million active advertisers were recorded on Facebook alone. In such a fiercely competitive environment, simply creating valuable content is no longer enough. Companies have begun to employ paid advertisement to make sure their products and services reach their targeted market. The rise in paid advertisements comes from the ease with which these ads can be tailored to each business’ specific requirements. You can customize the location, age, gender and language of your target audience and even opt for further smart options such as detailed targeting. As the consumer changes, so does the market. Marketers that fail to address the growing complex needs of the digital market space may find themselves left behind. Exactly why it is important to start playing around and implementing these top trends for 2019. Need help with your Social Media Marketing efforts? DevLab Creative would love to help.